Here at fun k pix photo booth we help our customers to capture all of the magic of their event and to ensure their guests have the time of their lives. Whether you choose our photo booth props or you take a mirror selfie, you can be sure that our photo booth in Scotland will provide all the fun and laughter. 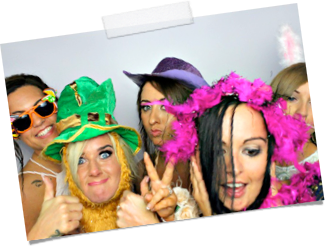 We give you the perfect way to capture every moment of your special event and we would be delighted to tell you more about how easy it is to arrange photo booth hire in Scotland. 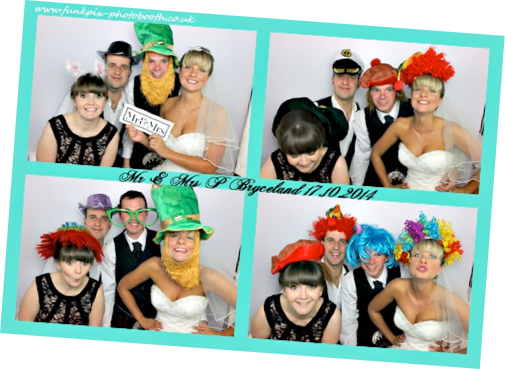 We have been offering our photo booth in Scotland for years and have many satisfied customers. Whether you are looking for a photo booth for your wedding, birthday or a kids party, we can help. We do all the hard work for you, including setting up your photo booth and arranging collection once you are finished. We also give you the option of having prints of your photos or having them available as digital format to share on social media and email. 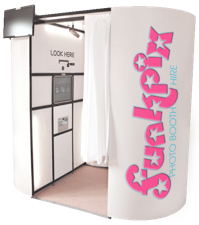 Get in touch with the friendly team here at fun k pix photo booth when you need a photo booth in Scotland you can rely on. We supply all the props you need to ensure you get some very silly photos and that your guests have the time of their lives. Capture everything on film and relive the fun memories time and time again with our photo booth hire in Scotland. Our prices are affordable and transparent and you will never need to worry about hidden charges. For a truly unique experience we recommend hiring our photo booth in Scotland. We cover the entire country and we would be delighted to arrange hire of our photo booth on the date of your choice. No matter what the occasion, choose a photo booth you can rely on to capture all the magic of your event perfectly. Our team is standing by ready to help you to hire one of the best features available for your event. Get in touch with us today to find out more about our photo booths and how to provide your guests with a unique and special treat. Over the years we have helped countless customers to get their party started right with our wonderful photo booth and props.